You are about to read below what I consider to be the essential nutrition for beauty and vitality. 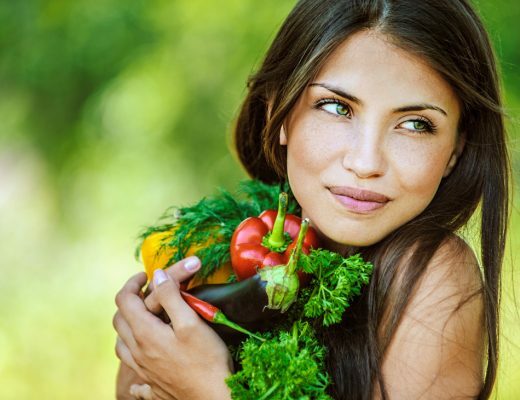 Bioavailable nutrition should be one of the top considerations when you want to foster real health and a vibrant glow that can only come from the inside out. A body without adequate, absorbable nutrition cannot function or heal effectively. Below are two photos of live blood analyses I had done—the first was in 2015 and the second in 2018. I ate an organic wholefood diet at both of these stages. There are two very specific reasons my bloods became healthy and one is specifically due to the Lifelong Vitality program. 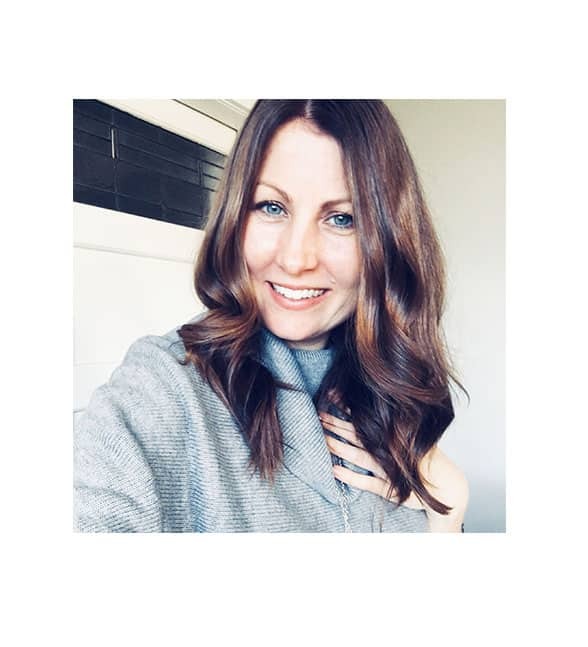 This leading-edge nutritional supplementation is what I recommend every single one of my clients take as a foundational program to foster internal health and great skin (read more about it below, including how you can start putting it into your daily routine). 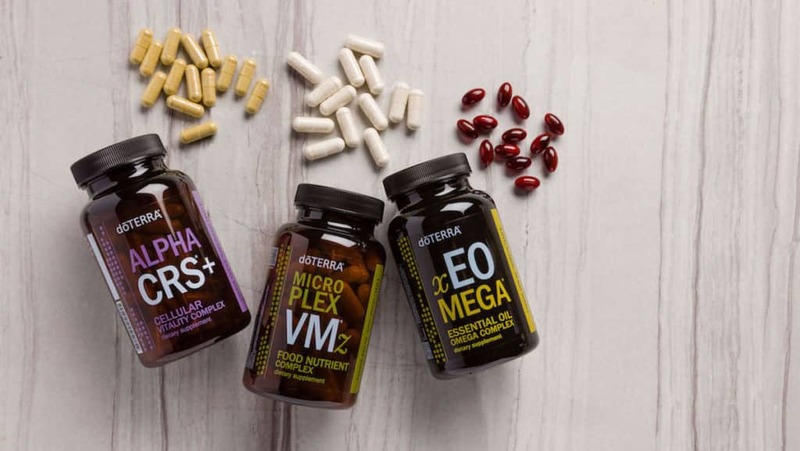 It’s one thing to start taking nutritional supplements, however, there are some key factors that need to be considered before adding nutrients in. 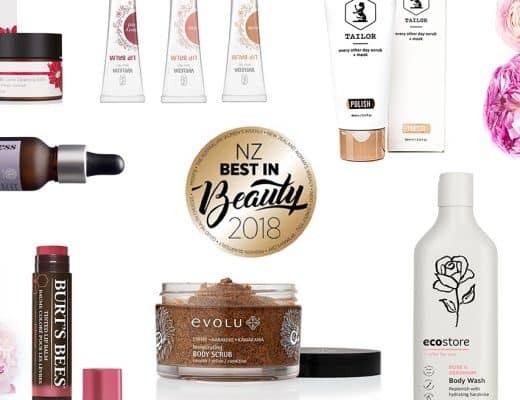 Everyday living exposes us to innumerable toxins, from car fumes and herbicides to skincare, cleaning products and off-gasing of carpets, paints, furniture etc. While our liver is responsible for helping rid our bodies of these unwanted substances, it cannot cope with the sheer amount of chemicals we are exposed in today’s living conditions. 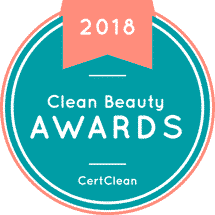 It my experience working with many expert holistic healthcare practitioners, and through my own journey, it is essential we work with our body to cleanse regularly. 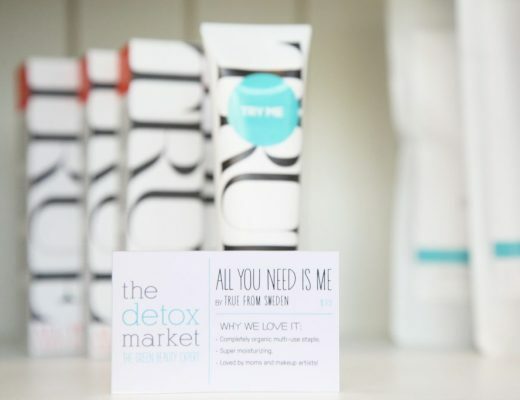 The Cleanse and Restore Kit is an incredible way to kick start the restorative process. It’s also important to have some guidance when starting out on any cleansing program. Once you undertake the Cleanse and Restore program, I offer a complimentary half-an-hour consult as support, and to help you get started. Once you’re up and running, I am also available to answer any questions you have as you work through the program. I offer a wholesale pricing option of $294 USD (usually $392 USD). Please email me here to place your order or ask any questions. 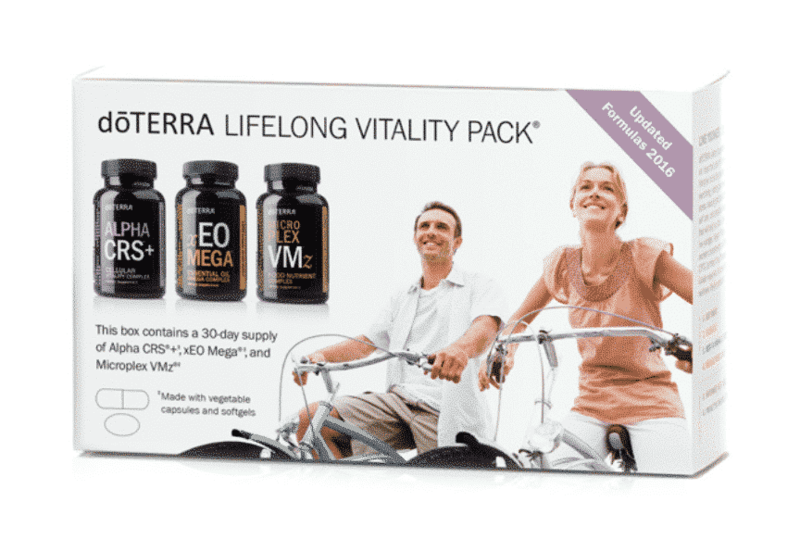 The above Cleanse and Restore kit also includes what I consider to be the best nutritional supplementation available (and essential nutrition for fostering inner wellbeing and an outer glow): The Lifelong Vitality Pack—three supplements that work at a cellular level to foster vitality and wellness. 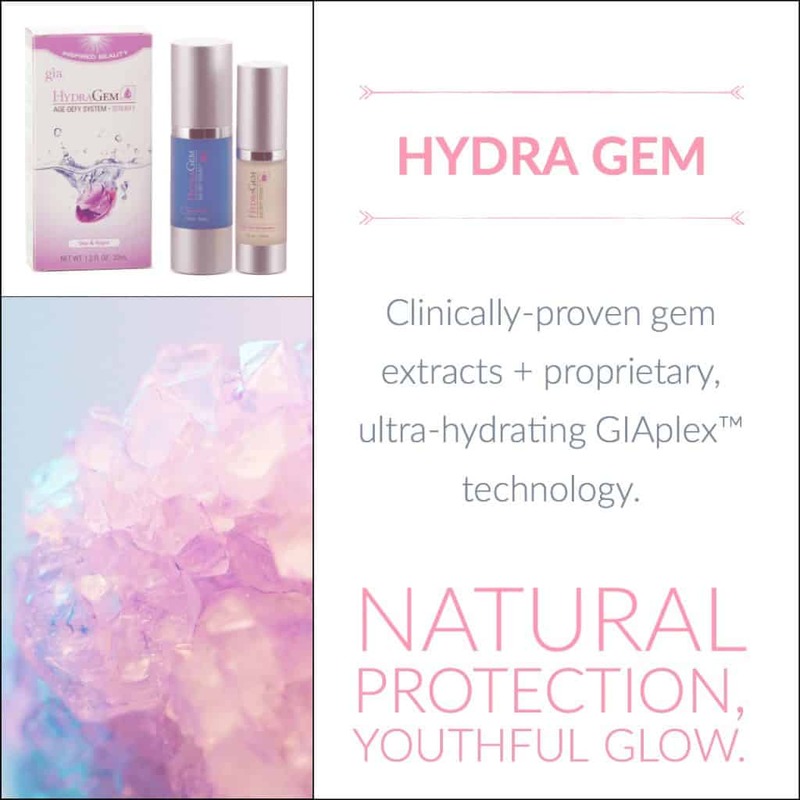 This clincally-proven trio is part of an ongoing maintenance program I recommend to my clients, as an essential step to supporting the body. While lifelong health and vitality depend on many factors including diet, physical activity, weight management, rest, stress management, exposure to toxins, and inherited genetic predisposition for disease or wellness, breakthrough scientific research is revealing many ways we can influence—and even control—significant factors of aging and wellness. A long life full of vitality and healthy aging begins with providing your cells with essential nutrients and metabolic factors to help them perform optimally. 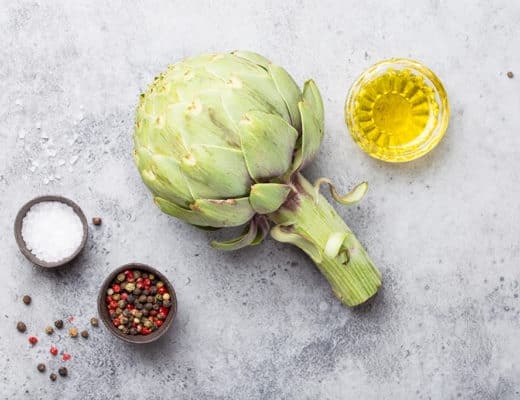 This essential nutrition program provides our internal organs, including our skin, with the nutrients they need to be able to function as intended. My clients receive wholesale pricing of USD $79.50 (usually $106 USD retail). Email me here to purchase. 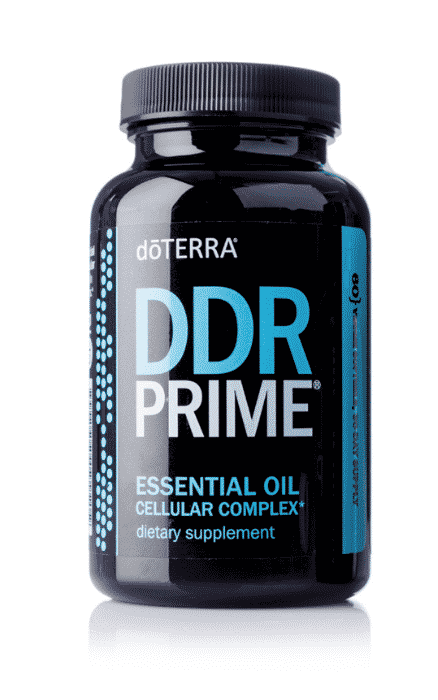 DDR Prime is also what I consider to be essential nutrition for cellular integrity. 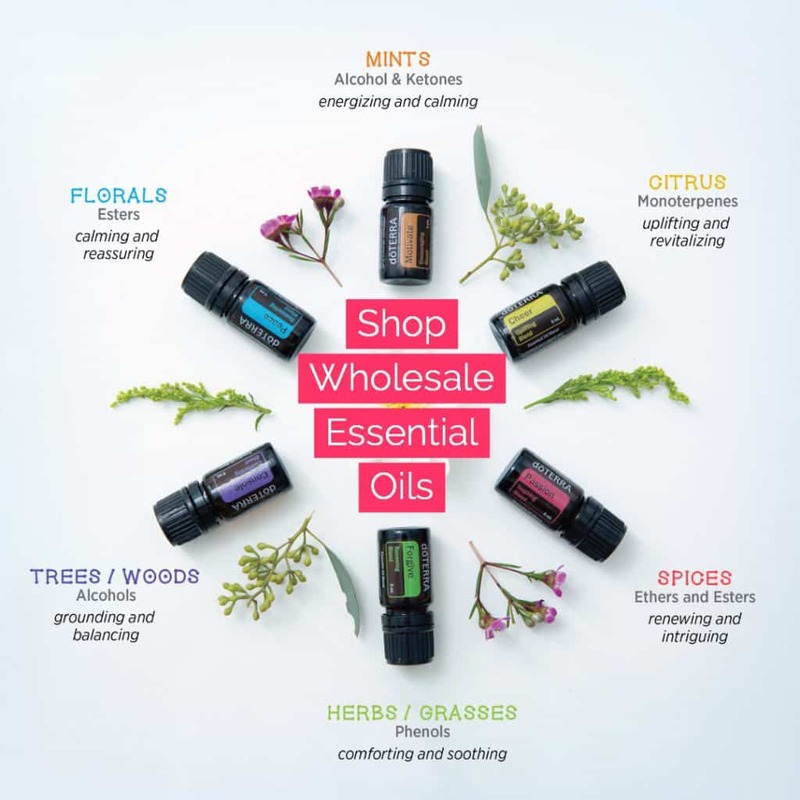 The formulation includes Frankincense, Wild Orange, Litsea, Thyme, Clove, Summer Savory, Niaouli, and Lemongrass essential oils, shown in studies to promote a healthy response to free-radicals while supporting healthy cellular function. My clients receive wholesale pricing of $55 USD (usually $73.33 retail). Email me here to purchase. This is not your usual visit to the health store to pick up a health supplement that “might work”. 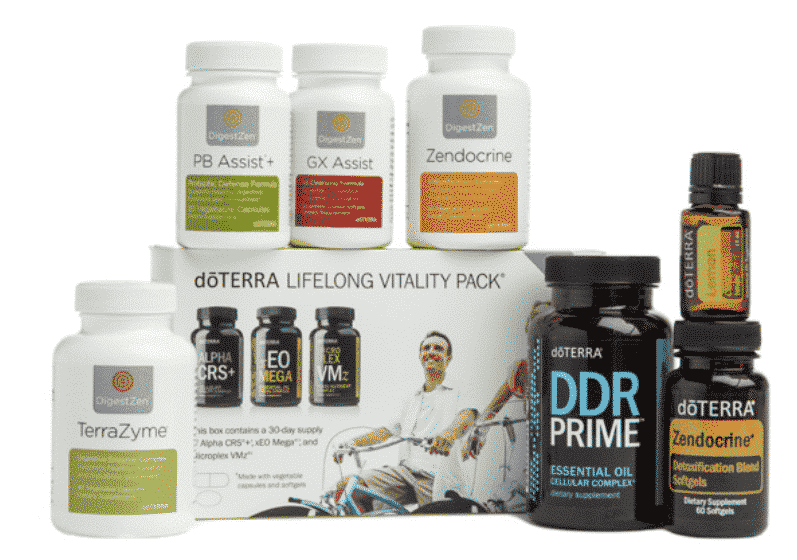 What I have listed above are what I personally use and consider to be essential supplementation, specifically for those to truly return to balance from a cellular level upwards. As a special for December (2018) only, I’m gifting a doTERRA Lavender Touch. I also work with you to make sure you feel confident and supported moving forward. I am here to answer any questions you may have as you work through the Cleanse and Restore Program, as well as the Lifelong Vitality Program. Please email me here to get started on your foundational program.